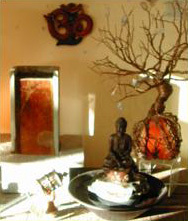 Ojai House has some of the best gifts you'll find anywhere. We specialize in finding gifts that have a unique flare. 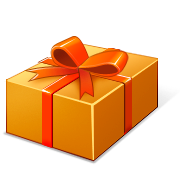 You are sure to find something for that special someone, and they will be pleasantly surprised! 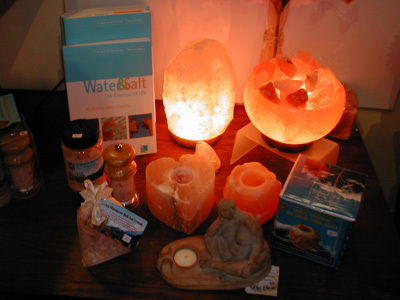 Himalayan Salt Lamps, Scented Candles, Candle Holders and much more!